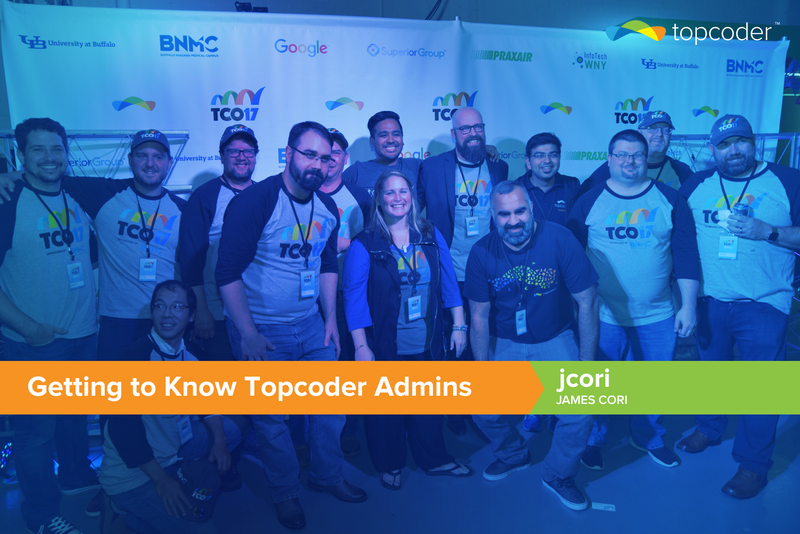 James Cori is a Topcoder architect and has been a part of the team for almost 4 years. He works on really cool projects and is a great team player. I was actually in a band with another Topcoder employee, and when he started talking about work, I knew that was the job for me. NodeJS and React. I like how React is more split into self-contained components than Angular, it seems cleaner and easier to work on with multiple people doing different parts simultaneously. Probably the balance of meeting or exceeding client expectations while helping community members to be successful. Sometimes I feel that there’s a disconnect, that members think the stuff we’re running is architected or designed completely by us Software Architects, but we have to work within the confines provided by the client. 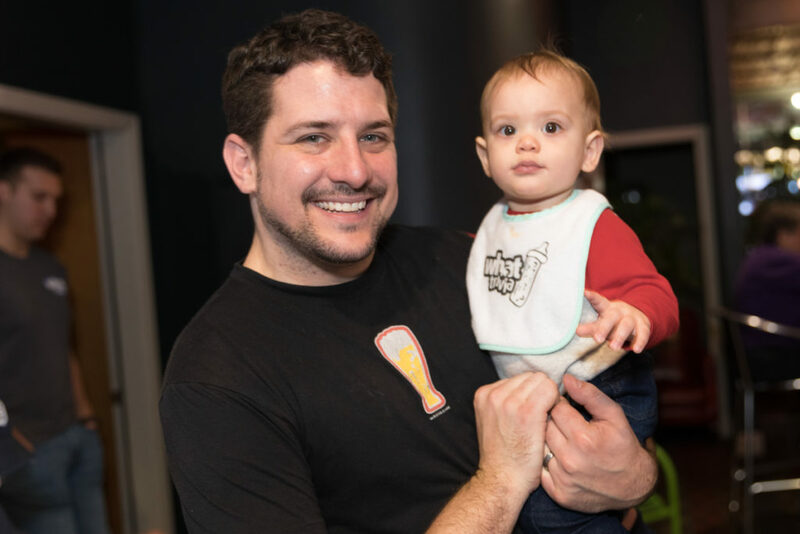 My wife and I run a bar trivia company called WhatTrivia. We’ve done it for the past 9 years and it’s continuing to grow in Connecticut. Along with that, I’ll always be looking for another band to play with. I love how you can ask for some work, and get members who are excited and engaged and go above and beyond the original ask. So many times I’ve gotten forum posts or emails suggesting a better approach for the client, or a more efficient way to do something without expecting anything in return. Members care about their work, and it’s impressive every time I see it. I love dealing with Software Dev teams. Sometimes we work with Marketing or management and they’re not as engaged in the development aspect, they just like to see the beautiful designs from the community. As a developer, when I tell the client that I can help their teams be more innovative or multiply their productivity, and they see the result, it really shows the power of the crowd. I’m working with IBM and ConsenSys on their Blockchain initiatives within the community. I’m very interested in both Hyperledger and Ethereum and think that those applications across many different business verticals can definitely change the level of trust and effectiveness on the internet. Copilots are my saving grace. Their attention to detail helps me be just as effective with 4 clients as I could be with one. Shoutout to Birdofpreyru, Callmekatootie, Talesforce and Elkhawajah, they’re my go-to dev copilots and they make my job fun. I’d travel to Nigeria to make sure that Akinwale isn’t late for anything… (TCO F2F Finals?) Then I’d actually like to go hang out with Mahestro in Venezuela, because I didn’t get to hang out enough with him at TCO this year. I’m really trying to get a grasp on Blockchain. It’s difficult because it’s moving so incredibly fast. I’ve actually been doing Udemy courses and trying to learn as much as I can from IBM and ConsenSys because I really feel that it will not only produce a new, viable form of global currency, but I believe blockchain platforms such as Ethereum will invade all tech teams across all industries.